A complete guide to defeating True Emma, The Gentle Blade. Emma, The Gentle Blade is an extremely easy boss (if you know what needs to be done! ), however, in order to face her, you need to select the “Obey the Iron Code, Forsake Kuro” option when selecting the game’s ending. 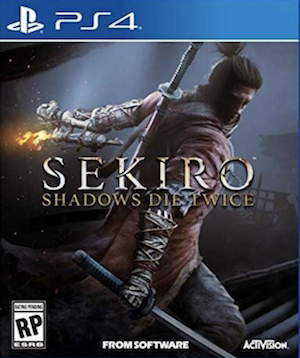 In the Shinobi Skill Tree section you need to buy the Shadowrush Combat Art. This will cost you 6 skill points. From here on, this is basically a “spam attack” boss fight. Run away from the boss, let Emma complete her attack, charge the Shadowrush Combat Art and attack the boss. Run away again, let her complete the attack, charge the combat art and attack again. Rinse and repeat and you should be done in no time. 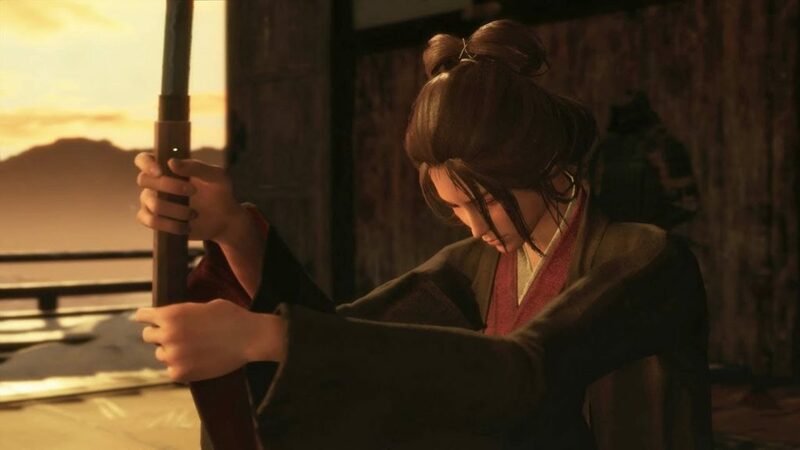 Rewards: There are no rewards but Emma’s defeat will the trigger the boss fight with Isshin Ashina.